The Portland Hollywood District is no “Hollywood” but it is glamorous in its own way. 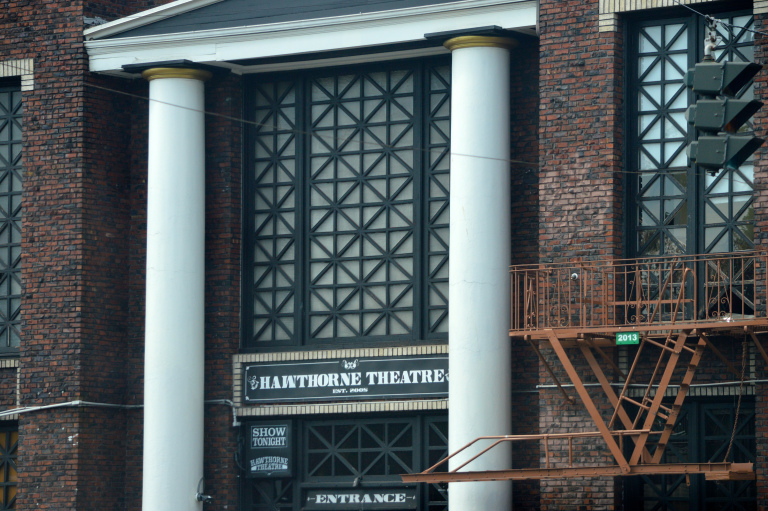 The only real connection to anything Hollywood in the district is the historic theater, ran by a non-profit and popular for showing art house films. The heart of the district is Sandy Blvd. This street has changed and grown a lot over the years, improving in all sorts of ways. Historically it hasn’t had a lot of charm, but in recent years there are tons of new shops and restaurants that pull all different types of crowds in. 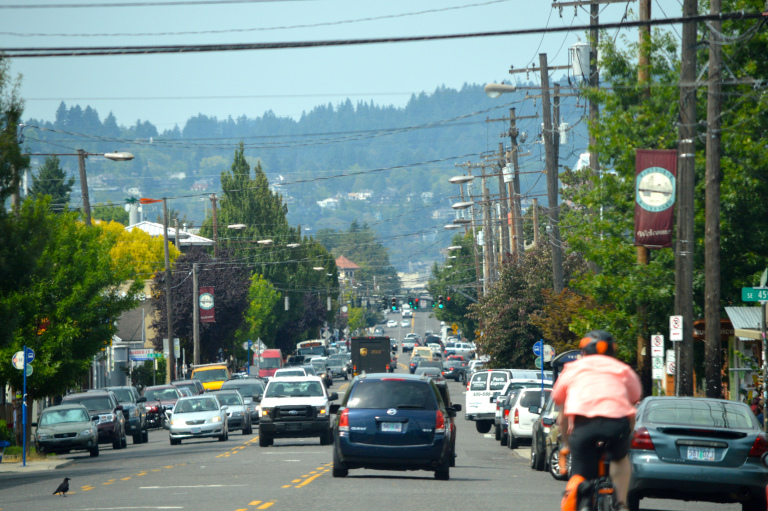 The Max line helps bring a variety of people through the neighborhood as well. The weekly Farmers Market has been a favorite to many for a few years now. Located in the parking lot of Grocery Outlet as well as the surrounding streets, it is a vibrant market for the community! A brand new, New Seasons grocery store has opened in the neighborhood along with Whole Foods. The large 24 hour Fitness is also located right in the heart of this district across from the Trader Joes, a building you can’t miss. Real Estate is strong in this neighborhood due to its accessibility to public transportation (max line has a stop) the airport, and freeways heading all directions. Schools are strong and walkability to the library, grocery stores and good restaurants is very convenient. Hollywood /Grant Park has a variety of architecture in well-established single family homes. Prices range from 400,000 up to as high as 900,000 for the fully restored Craftsman the neighborhood is known for. Recently more apartment and condo style living have been built. Hollywood District is not a neighborhood to leave off your list if you want great access to downtown, the airport, and a walkable path to your everyday needs as well as strong public schools!! Susie Hunt Moran is a Real Estate Broker with Windermere Stellar and has called PDX home for over 35 years. 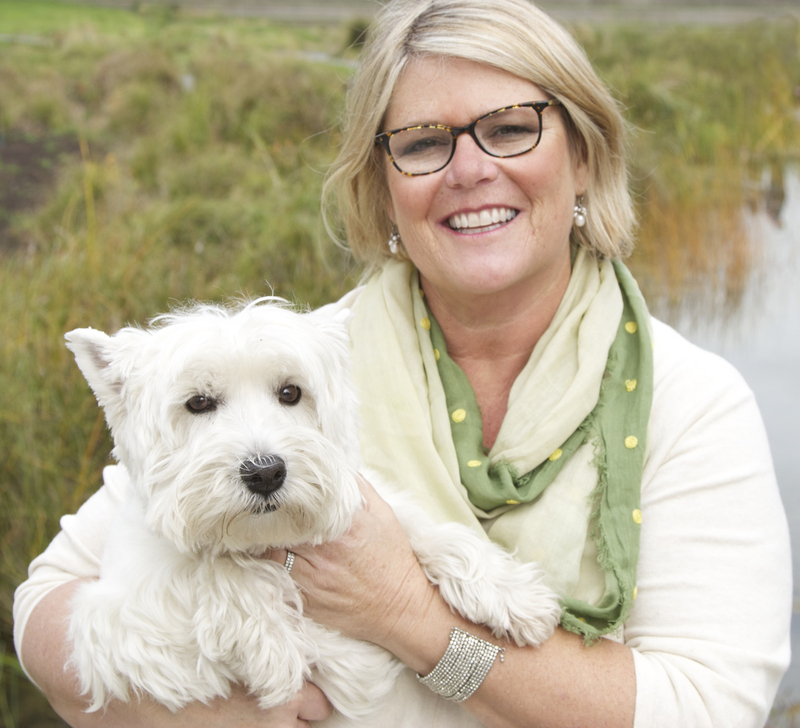 She is a Portland home expert and can be found working all over town with her Westie, Duffy the Real Estate Dog, always loyal by her side. Get referrals, but take them with a grain of salt. Do your due diligence researching potential agents, no matter who recommends them. The right agent for one person might not be a good fit for you. We’ve done all the legwork and have a curated selection of local experts interested in earning your business and helping you find a home you love. Realtors are always in attendance here, so this can be a great opportunity to meet them face-to-face. Many real estate agents who work open houses are not the listing agent, they are most likely holding the open house to meet buyers like you. However, in many states one agent may work with both buyers and sellers in a transaction, but they’re under contract to watch out for the seller’s best interest. You want an agent who can take your side fully in any negotiations. If you want to work with the agent holding the open, be sure to ask who they represent. Successful Real Estate Agents will often put ads out in local publications. These ads can tell you a lot about who their team is and what their marketing materials may look like. Take a look at their website, check-out their LinkedIn and their Facebook. You are interviewing them to handle one of the most important transactions in your life, be picky. Do they seem like someone you’d get along with? Are they open and honest? Is their personality and energy level compatible with yours? Are they focused on your needs? Go with your gut here. They should make you feel at ease and you should feel comfortable disclosing personal details, if the need arises. If you don’t like the person or don’t trust them, their many acronyms on their business card won’t make the experience any better. Go with someone you actually like! Do you have an active real estate license? What type of network do you have to help find the right house for us outside of an online search we can do ourselves? How are you going to help us win a listing? Having the right real estate agent has a huge impact on your home purchase. 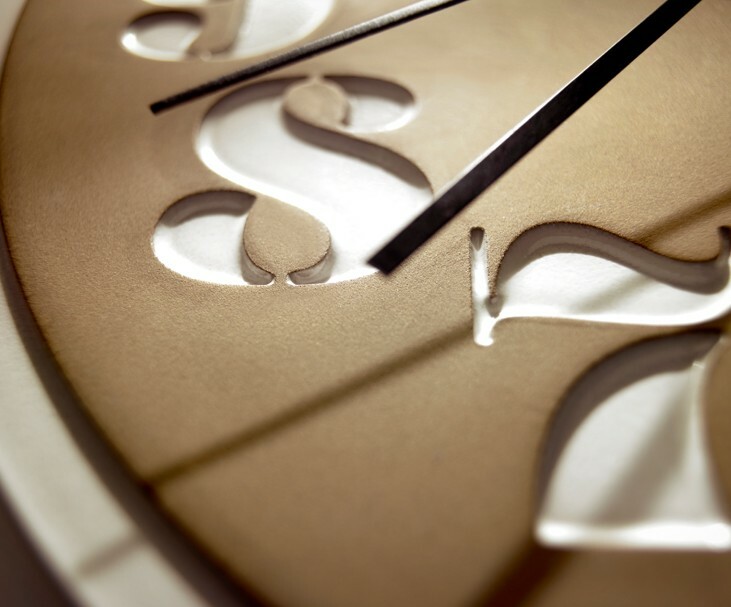 You need to feel confident in your decision when the time comes for any kind of negotiations. Someone who doesn’t really know what they’re doing can end up costing you – keep in mind they are paid a commission when you buy a house whether or not you are satisfied with their service (or your experience). Take the time and effort to find someone whose personality, experience, dedication and skill level fit your needs. If you are putting your home on the market anytime soon, safety should be a top priority. Below we outlined a few tips to help you prepare. Make sure valuables are locked up or off-premises during showings and open houses. Jewelry, cash, liquor, checkbooks and credit cards, prescription drugs, keys and other small valuables should all be out of reach when your home is being toured. Safeguard your personal information, too – lock your computer and filing cabinets and don’t leave bills that might show your account numbers lying out. Choose an agent who uses an electronic lockbox system. Modern electronic lockboxes restrict access to licensed real estate professionals and track every time someone uses the lockbox to enter your home. Don’t show your home by yourself. If you wouldn’t normally let a stranger into your home and show them around just because they asked, adding a For Sale sign to the yard shouldn’t change that. Direct any inquiries about the property to your real estate agent, who will pre-screen buyers and collect contact information before bringing anyone through. If you opt to sell your home without the help of a real estate agent, this still applies – insist that all showings be prescheduled, collect contact information and verify drivers licenses of potential buyers before they come for a tour, and try to have someone else there any time you are showing your house. Either take your pets with you or keep them penned during showings. This prevents both the possibility of your pet getting loose during the showing and/or attacking an agent or potential buyer. Even usually calm animals can sometimes get defensive when unfamiliar people are in their space and you could be held liable for any injuries. Check that your home is securely locked up after showings and open houses. Doors and windows might be left unlocked unintentionally by distracted buyers trying to take in everything about your home, or would-be-thieves who intend to come back and use the entry later. Either way, you can help keep your home safe by doing a quick walk-through to check the locks after any tour. The Hawthorne neighborhood has one of my all time favorite restaurants in Portland. No matter what you order you are guaranteed an excellent meal at 3 Doors Down. We have been dining there since it opened 21 years ago, my 2 favorite items are their steamer clams and their penne pasta with Vodka sauce, a house specialty. It’s a must try! Not only is one of my favorite restaurants there but other great spots like Harvey’s comedy club, the Bagdad Theater, Kids at Heart, other five star resturants and of course Apizza Scholls to name a few! If you are looking for a laugh try Harvey’s, the comedy club on lower Hawthorne. Each night different comedians put on a hilarious show while you enjoy a full meal and drinks. 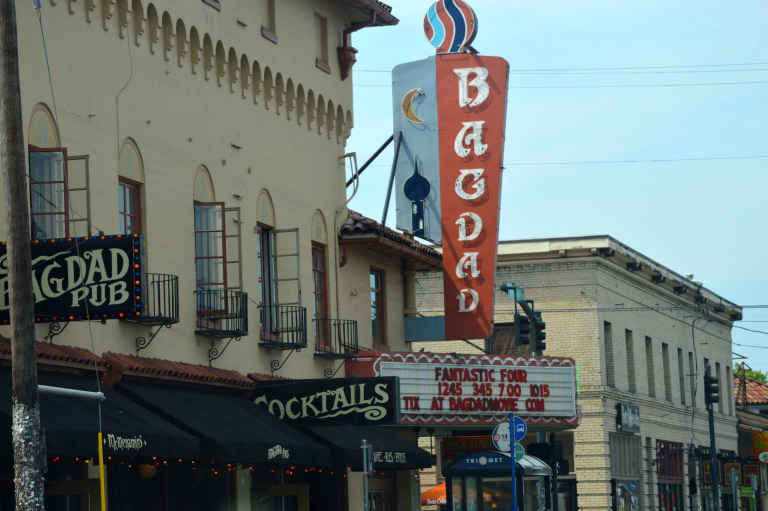 Another spot for a night out is the Bagdad Theater located right on Hawthorne St. The theatre just underwent a new renovation, including a new sound system and larger screen and improved seating and now is playing first run movies. Do you have a kids birthday party to go to and still haven’t gotten the present? No problem, run over to Kids at Heart. A great toy store with toys ranging for all ages, I guarantee you’ll find a great present and still keep to a small budget, win win. 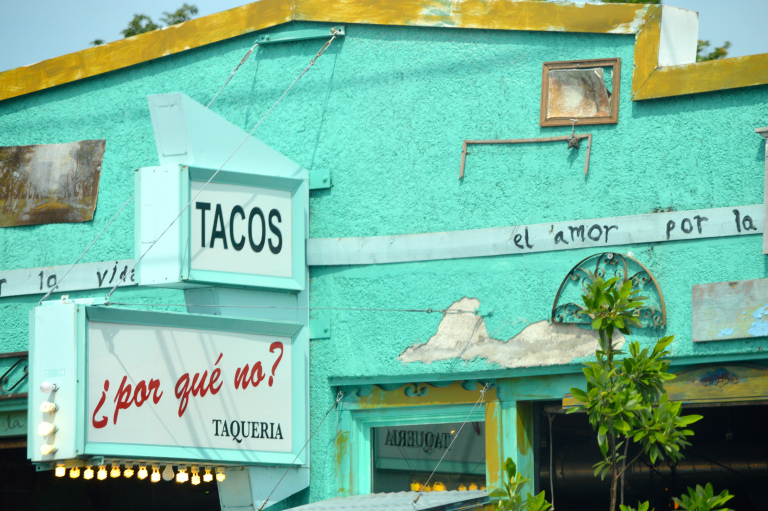 A few other places that are sure to satisfy your tastebuds include Blue Star Donuts and Por Que No. Blue Star has a variety of donuts like a lavender donut or a vegan pistachio with raspberry hibiscus. Por que no is great mexican food with a variety of tacos and a great happy hour with yummy house margaritas. One of the great local events of the year in the neighborhood is the Hawthorne Street Fair. It’s a free event on Sunday the 16th from 11am-7pm. Streets are closed between 31st-38th avenue, loads of vendors will be set up. Kids at Heart will be having different kid activities going on (35th ave.) There will also be beer gardens at two different locations and the main music stage will be located at 34th and hawthorne. Stop by for a fun filled day. As you can imagine the real estate market has taken off in the Hawthorne area. With the fantastic walkability, access to downtown and the exciting urban lifestyle people are longing to live in this area. Bungalows and Craftsman are the predominant architectural styles in the neighborhood. A starter home in the Hawthorne area is $425,000 and up. At this price the home may still need some work but a little sweat equity goes a long way!! Introducing our guest blogger & real estate expert, Susie Hunt Moran! Susie is a Real Estate Broker with Windermere Stellar and has called PDX home for over 35 years. She resides in Colonial Heights, a fantastic close-in SE neighborhood. She has a deep appreciation for the many styles of homes and micro-cultures that exist on both the East and West side of the city and is a wealth of information on life in PDX. Susie and her team are truly Portland experts who work all over the city. She will be sharing some of her great knowledge about Portland, OR neighborhoods with us — keep an eye out or subscribe to our blog so you don’t miss out! To see more of Duffy on Instagram, search for duffytherealestatedog or if you are looking for a great Realtor, connect with Susie here. Sometimes it seems as if you need to be a psychic to make money in the real estate market. And while that would certainly help, knowing when to put your home up for sale is more about understanding your local market than it is about magic. So with that in mind, here are four things to consider as you decide when to sell your home. Research Your Local Market: The media gives us the impression that housing is tied directly to the health of the American economy. While this is true in a broad sense (home sales tend to be good in strong economic times and bad in poor economic times), local factors also have a strong influence on sales. So even during recession, there can be pockets of hot sales activity. The key local indicator is housing inventory, which is a measure of supply and demand. For a market to be considered healthy, the inventory should stand at 4-6 months. That means it would take between 4 and 6 months to sell every house on the market. Anything less than 4-6 months is a sellers market, with a low home supply and competition between buyers. Anything more than 6 months is a buyers market, allowing consumers to be pickier with their purchases. The best way to understand you local housing inventory is by consulting local Realtors. They’ll have their finger on the pulse of your local market. Check Interest Rates: Interest rate are the biggest determining factor on the affordability of home loans. An increase of just a few points can translate into hundreds of extra dollars in payments per month. If interest rates are low or are dropping, that may spur more consumers to enter the Real Estate market and begin to swing housing inventory in the sellers favor. You can check current interest rates here. Consult Your Calendar: Data shows that homes sell faster if they’re put on the market between mid-March and mid-April. This is tied to the school calendar, as parents want to shop for home in spring and make a move once the school year ends. Run the Numbers: When you’re deciding to sell, it’s also important to understand your investment position in your current home. Check your payoff amount and compare it to the price qualified Realtors have set for your home. Once you have that balance, subtract excise taxes, realtor fees, and moving costs. What’s left will be your profit. And don’t forget, in competitive housing markets buyers won’t pay top dollar for homes in need of upgrades or major repairs. Those costs will come out of your asking price one way or another. A good realtor will help you understand what’s required to be competitive. Taken together, these numbers will help you determine what you stand to gain or lose through a sale. While these tips are good indicators, there really is no perfect answer for when every person should enter the Real Estate market. Housing needs are so personal that even in a perfect market, a potential seller might decide to wait. In the end, it all comes down to what your family needs and the lifestyle you desire. When you understand those factors, and act accordingly, you’ll make much better decisions. 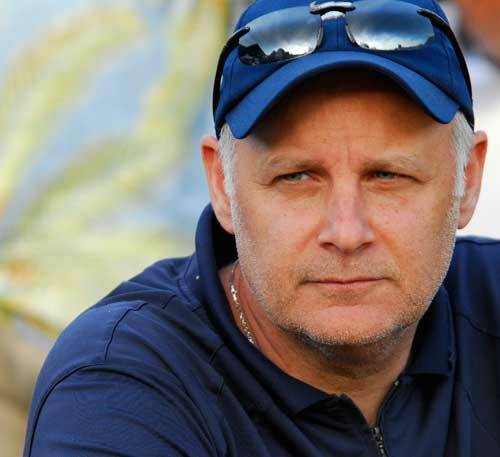 Announcing our new CEO, David Manougian! David joins us after a diverse leadership career with companies ranging from small startups to major enterprises. He succeeds Founder and former CEO, Kevin McCloskey. He has big plans for Househappy and has brought in some exciting new partnerships. The primary area Manougian sees as a potential industry disruptor for Househappy is the opportunity to reach the next generation of homebuyers seeking a different experience than what exists today in how they search for, buy and maintain their homes. Househappy is passionate about providing these buyers and homeowners with a more visual and personalized search along with the tools to help them manage the most important purchase most people will make in their lifetime – their home. To learn more about David and changes at Househappy, Malia Spencer, Reporter at the Portland Business Journal, was kind enough to write about us. Click here to check it out.